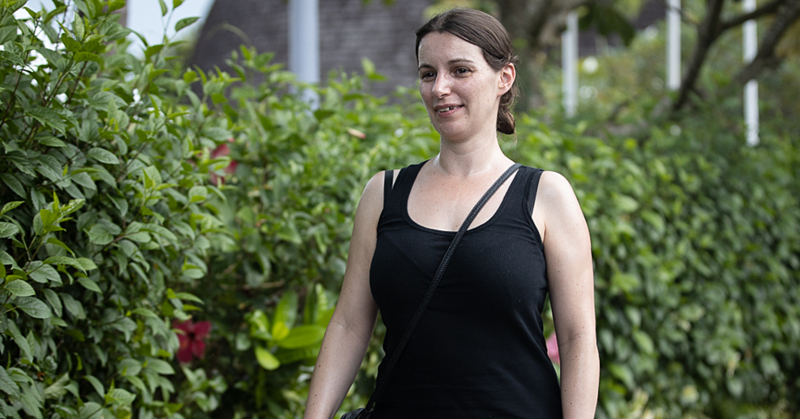 A high-level delegation from the United States of America is in Samoa. 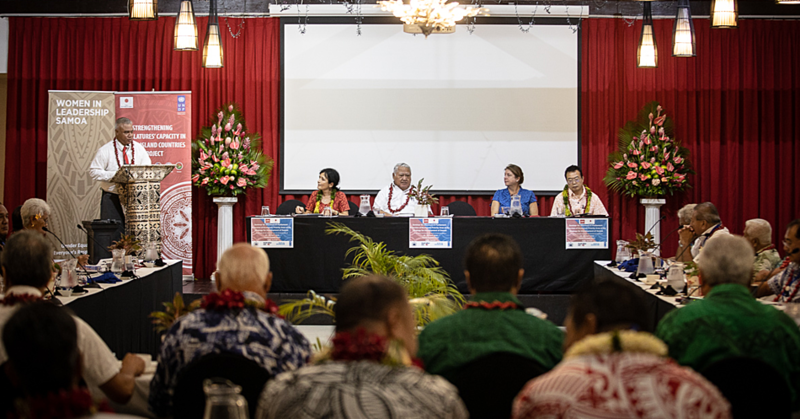 The US Assistant Secretary of State for East Asian and Pacific Affairs, Daniel Russel and the Commander of the U.S. Pacific Fleet, Admiral Scott Swift met with Samoan government officials and Civil Society representatives yesterday. 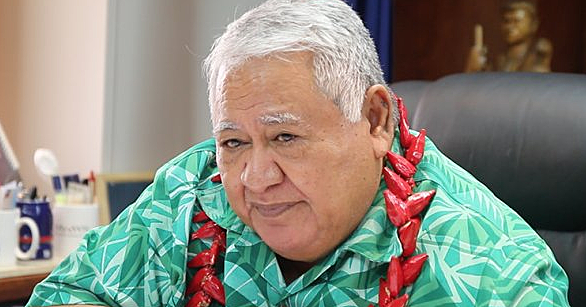 Samoa is the first stop of a trip that will see Mr. Russel travel to Tonga and Palau, highlighting the U.S enduring commitment to the Pacific Islands region with a focus to enhance bilateral political, economic, and security relations. Yesterday as part of their visit, the delegation met the Samoa Voyaging Society. The meeting had special significance since the Gaualofa Skipper, Fealofani Bruun, had yesterday achieved the rank of Yacht-master Captain. Admiral Swift said he was particularly interested in the connection between culture and voyaging. “I think it is an important reminder to us all that we need to honour our own culture and respect the culture of others,” he said. “That is what I see in all those who participate in the Voyage society. “It’s more than just the history, it’s about recognizing no matter how powerful the vessel may be, no matter how powerful the crew is, the sea is always more powerful. 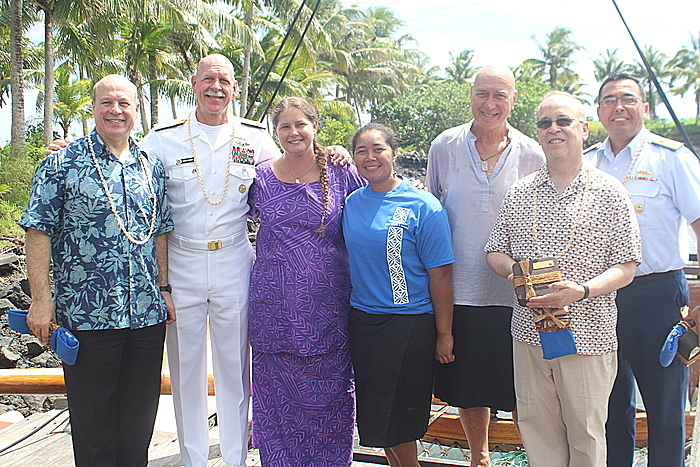 Captain Fealofani Bruun and the Gaualofa crew presented some traditional gifts to the delegates as a token of her appreciation for their support.